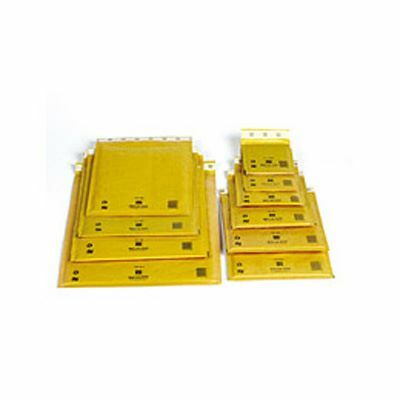 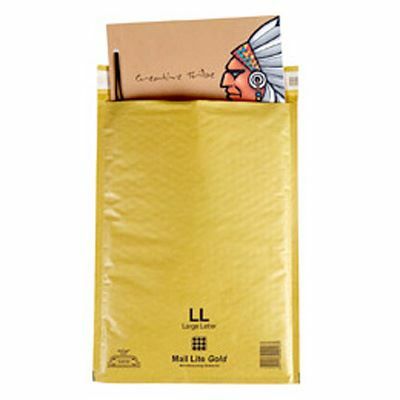 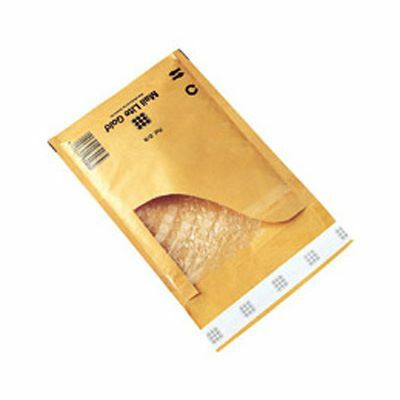 Top quality gold Mail Lite envelopes made from a lightweight glazed kraft paper and lined with Air Cap barrier sealed bubble film for long lasting mailing protection. 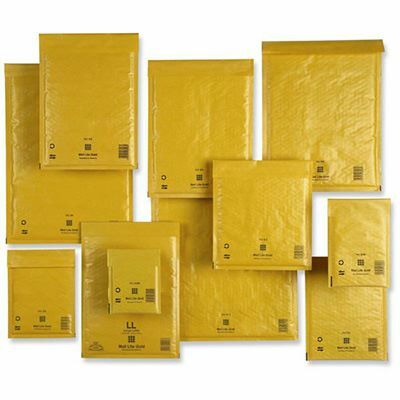 One of the most trusted names in postal protection and available at unbeatable prices, with same working day dispatch. 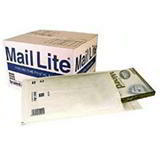 Specifically made for trouble free volume mailing, Mail Lite envelopes have an easy to write on surface with excellent label adhesion. 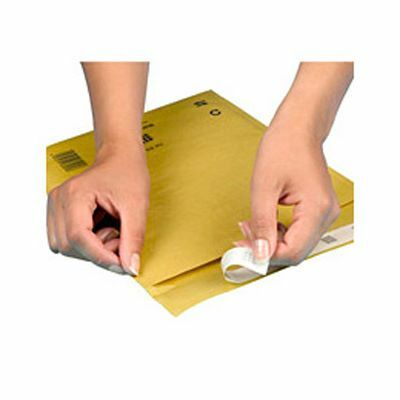 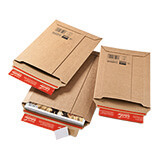 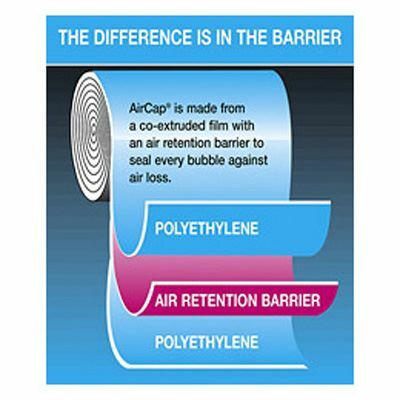 They also feature a peel and seal strip to provide a quick, permanent closure and a unique tear strip for easy opening by the recipient. 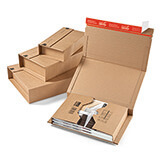 Affordable - generous quantity discounts of up to 30%!